ThunderLeash is the simpler “no pull” solution. 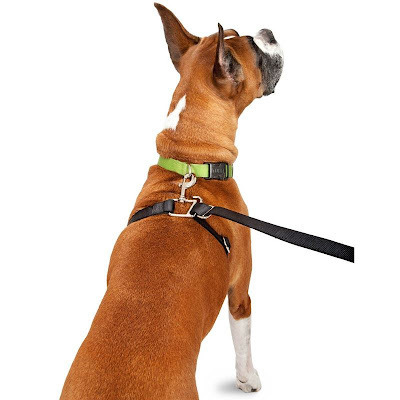 The innovative hardware turns a leash into a “no pull” harness instantly. The safe pressure greatly reduces pulling with no need for a harness. Professional dog trainer recommended. 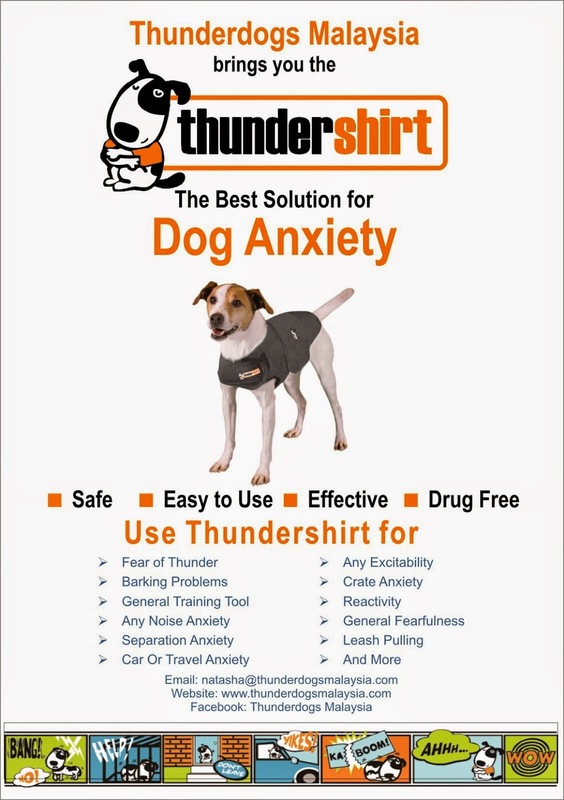 ThunderLeash will help make walking your dog a hassle free, positive experience for both you and your dog. Dog harnesses can be great tools for many dogs, but not everyone wants to make the effort to get one onto their dog or to have extra stuff to carry around. 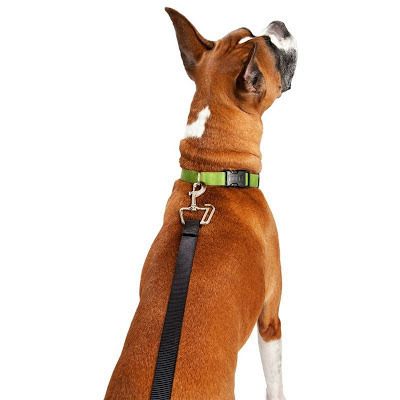 ThunderLeash is the perfect combination of simplicity and functionality. For those times you just need a standard leash for a quick walk or for times when your dog is well behaved, simply connect the ThunderLeash to your dog’s collar just like any other leash. But for times when pulling might be a problem, simply wrap ThunderLeash around your dog’s torso and slide it into the harness slot. Now whenever your dog pulls a mild pressure is applied to his torso and the pulling will quickly cease. 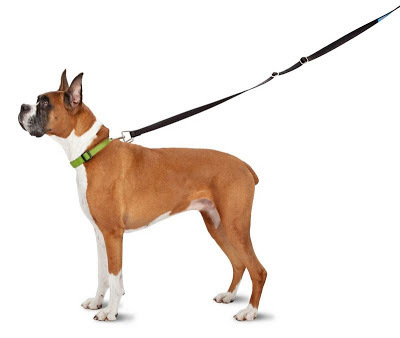 With the ThunderLeash you will finally be able to walk your dog, instead of being walked by your dog. 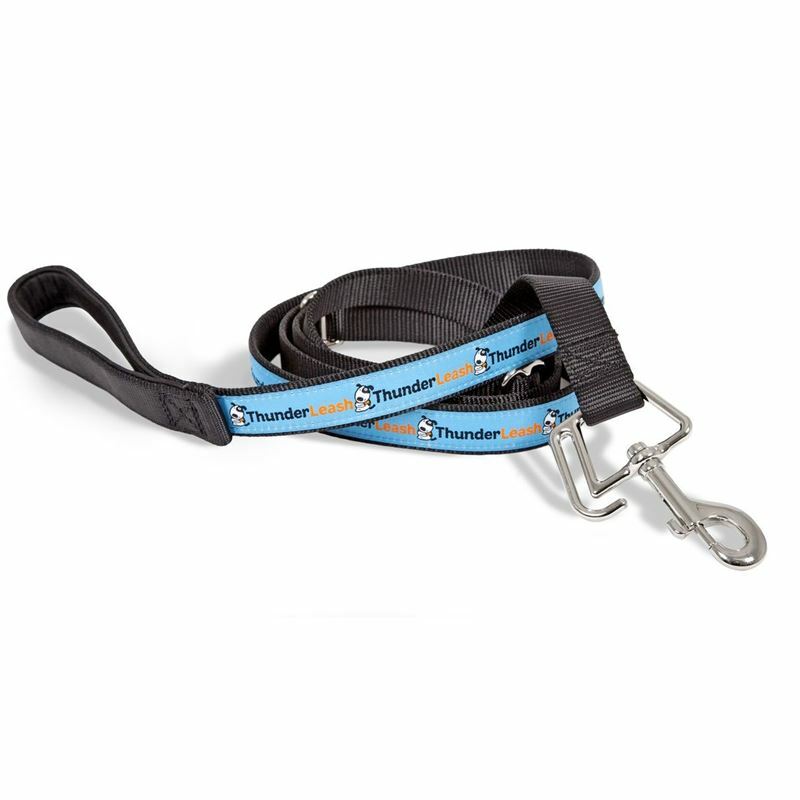 ThunderLeash functions as a standard leash, and when you need it as a harness too! 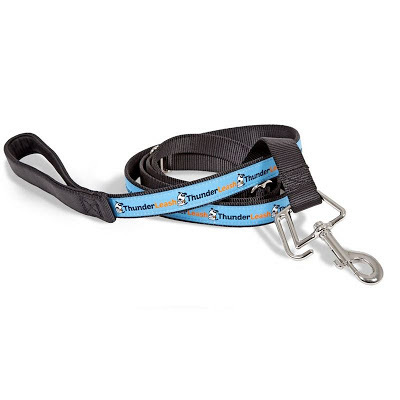 Unlike standard harnesses, ThunderLeash is quick and easy to put on. 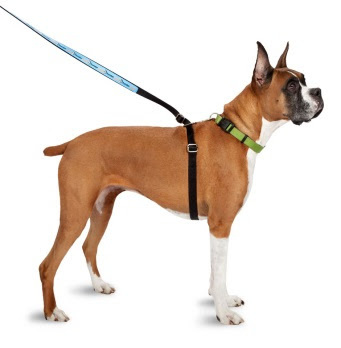 ThunderLeash’s gentle pressure stops unwanted pulling with most dogs nearly instantly. Watch this space! 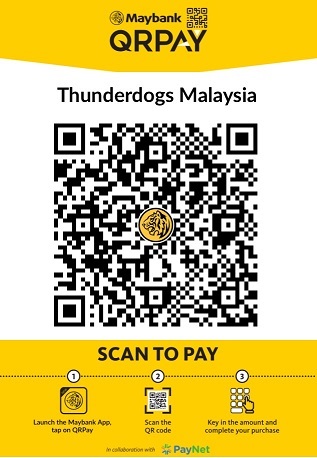 The Thunderleash will be in Malaysia soon!! !